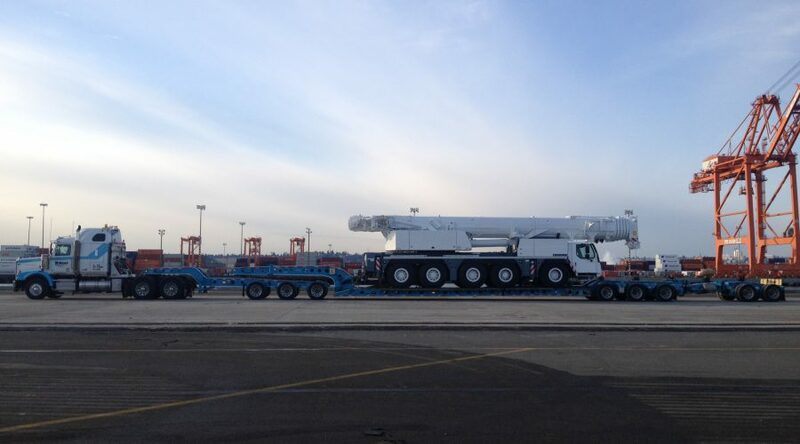 Through our long standing experience in the logistics field, we have excellent connections and representations. 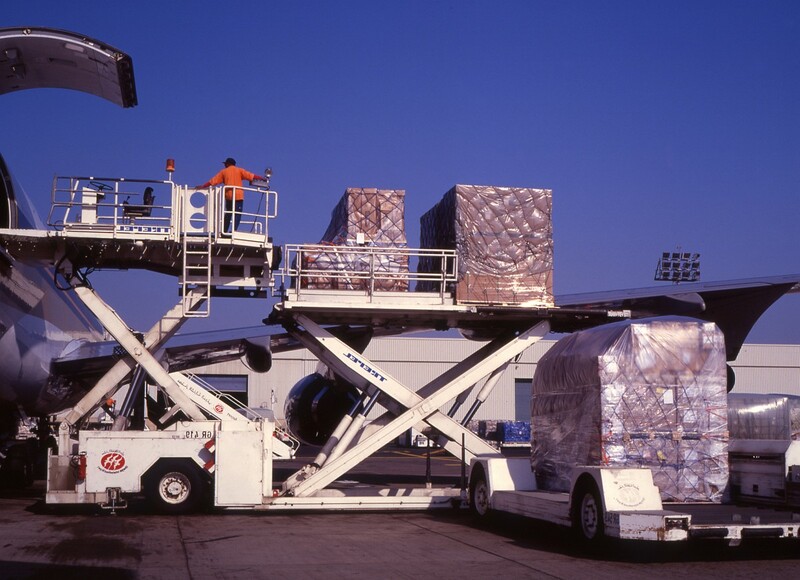 We are able to offer a extensive palette of logistic services that suit your needs. 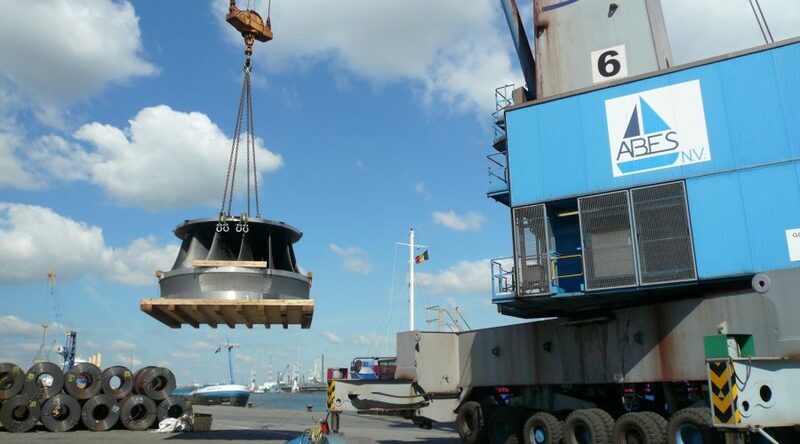 TOS group was founded 2005 with the liner agency activities being a core part of our business. 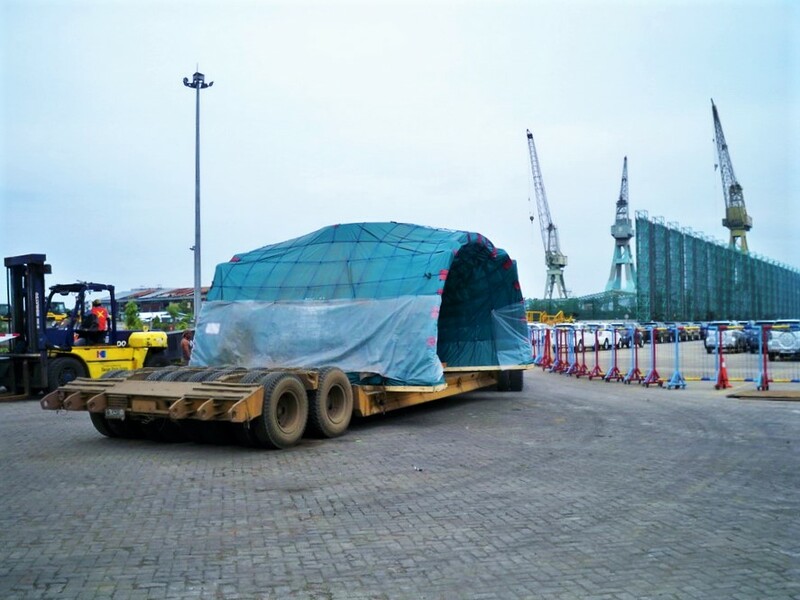 The TOS operational team members have upto 25 years experience in the liner agency industry. 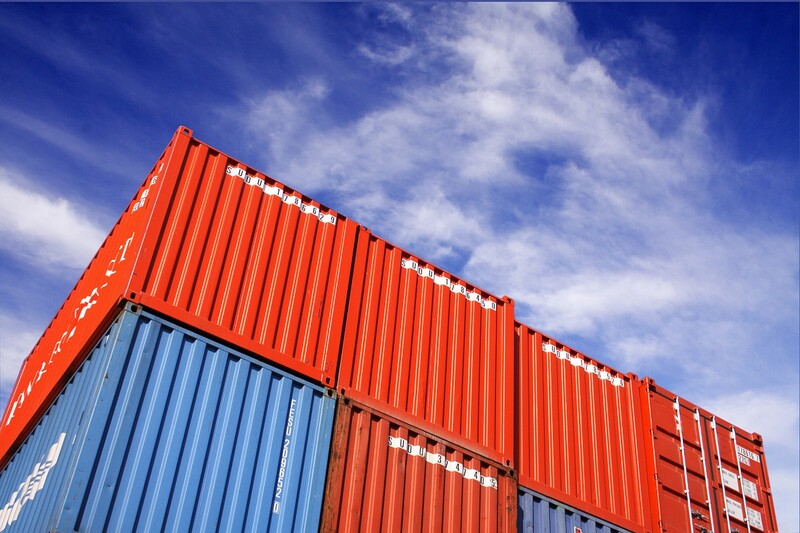 As a liner agent we represent global container carriers as well as global NVOCCs (Non vessel operating common carrier). The combination of the liner agency and the NVOCC agencies enables TOS group to offer worldwide customer-oriented shipping solutions. With our own offices TOS Group is your reliable partner in North- and southeast Europe and one of the largest, neutral and privately owned Liner agent. 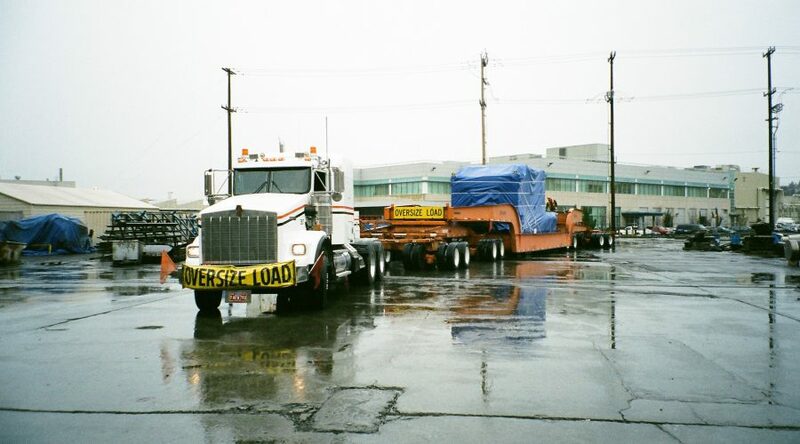 Project Cargo has been an important business section since the start of TOS Group. 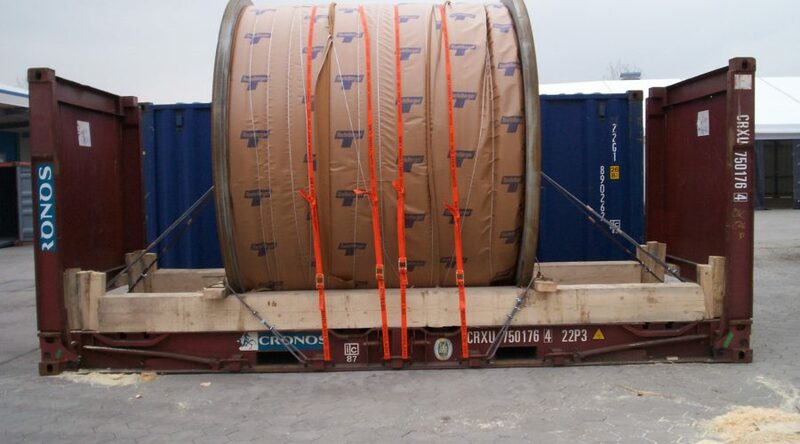 Beside our Project Liner Representation we provide worldwide transport solutions for your Project Cargo. 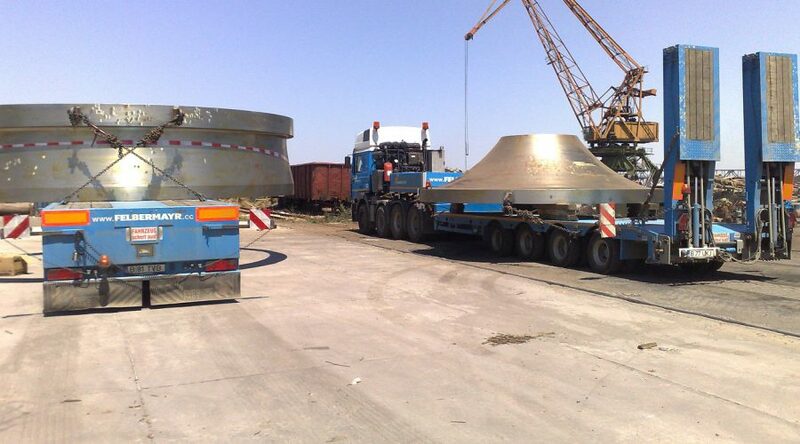 Based on the requirements our experienced project team elaborates customized tailormade solutions for Heavy Lifts, Breakbulk cargo or project cargo. Connected with a worldwide network of qualified, personal known and trusted partners we guarantee flexible and cost-effective transport solutions to worldwide final destinations. Please find here some of the project which has been handled by TOS Team. Different customers, different cargo – different transport solutions – that’s our day to day business. With an experienced, professional team and a customer oriented thinking, we are able to offer the optimal solutions for your specific cargo. The quickly changing economic situation request optimized supply chains – TOS helps its customers individually with dedicated personal solutions to handle our customers cargo. 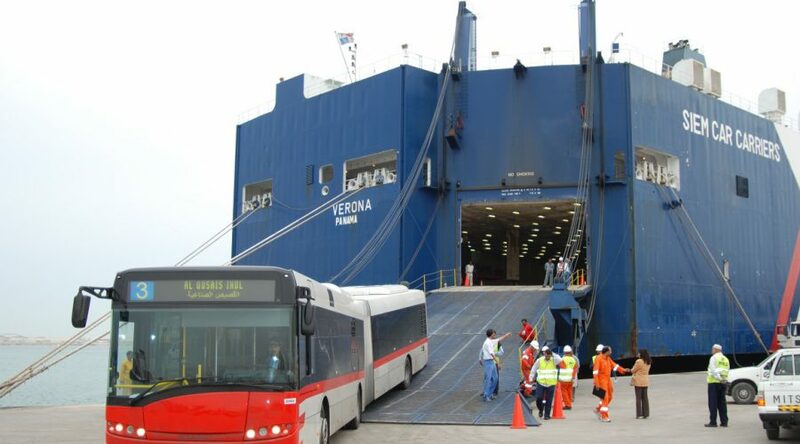 We are not experts in production – but we are experts in moving cargo. Connected to a strong worldwide partner network TOS group creates tailor made solutions for your transportation needs, at competitive rates to your benefit. Personalized customer service and customer loyality are an integral part of our business. Combining all transport modes i.e. 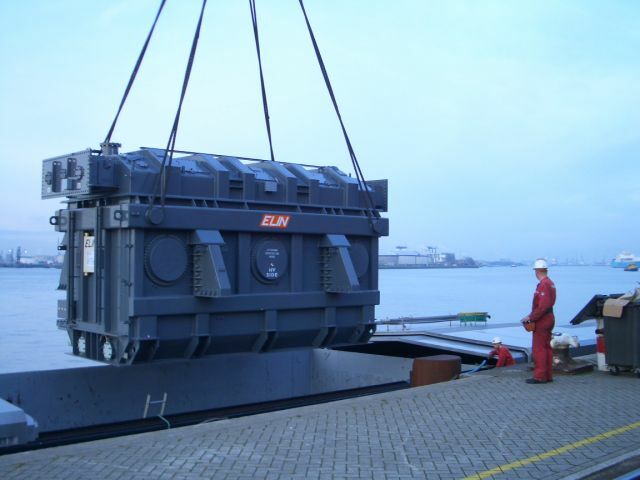 river, sea, road, rail – we create tailormade transportconcepts – for small parcels as well as your heavy lift cargo. TransOcean Shipping Transportagentur´s portfolio offers also airfreight. We work with all major airlines, bringing your freight reliably to the place of your choice. 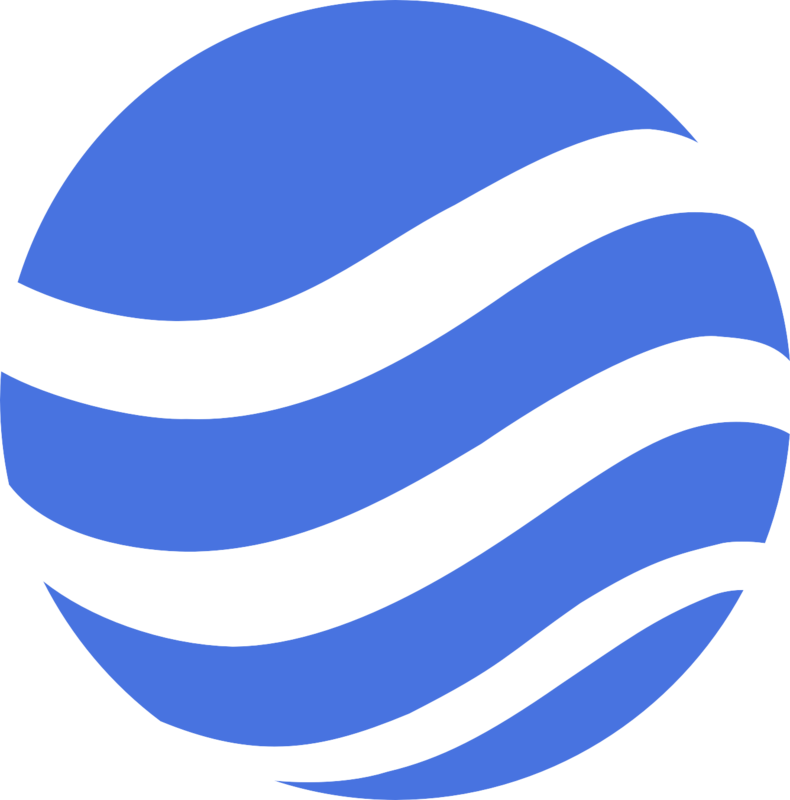 Here you can find our Import Security Filing Instructions. TransOcean Shipping Transportagentur Ges.mbH, o.s.